Volts? Watts? 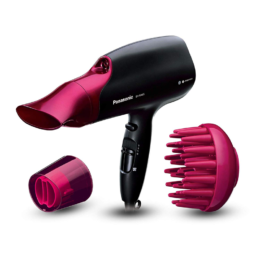 If you’re wondering about wattage and whether a hair dryer is powerful enough – read on. Watt is a unit of power. It refers to the energy consumption rate in an electric circuit. This may mean nothing to you, but when it comes to hair dryer power, the higher the wattage, the faster and hotter the blow dryer. This usually means that the higher wattage hair dryers will dry your hair more quickly than lower ones. 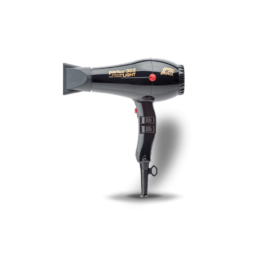 Most professionals will recommend looking for a hair dryer that has at least 1800 watts. These should be easy to find, and they won’t have to cost you a fortune either. There are high watt hairdryers that come in at a budget price offering as much as 3,000 watts but you may prefer not to use these if you have thinner hair, as they could potentially cause damage. 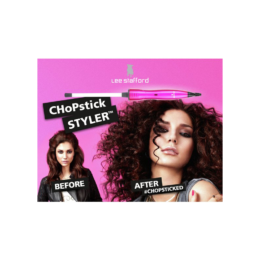 For frizzy, thick hair or Afro hair, a higher wattage may be best. 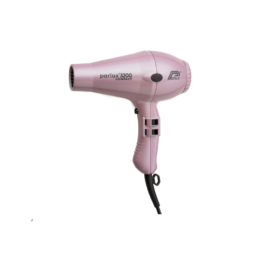 If you’re choosing a lighter weight or smaller hair dryer for camping or travelling, then you may find that most of these come out at a lower wattage. It is also advisable to look for a hair dryer with an AC motor. As explained in the previous section, these motors are much more powerful than the DC alternative. And, what about voltage? Voltage, which is measured in volts, is electrical pressure. The bigger the voltage, the higher the pressure, which means the more the current will flow.